That phone you see above is the HTC Bolt, according to Evan Blass aka @evleaks, who recently published the images on VentureBeat. As you can see, it appears to offer a metal unibody design. 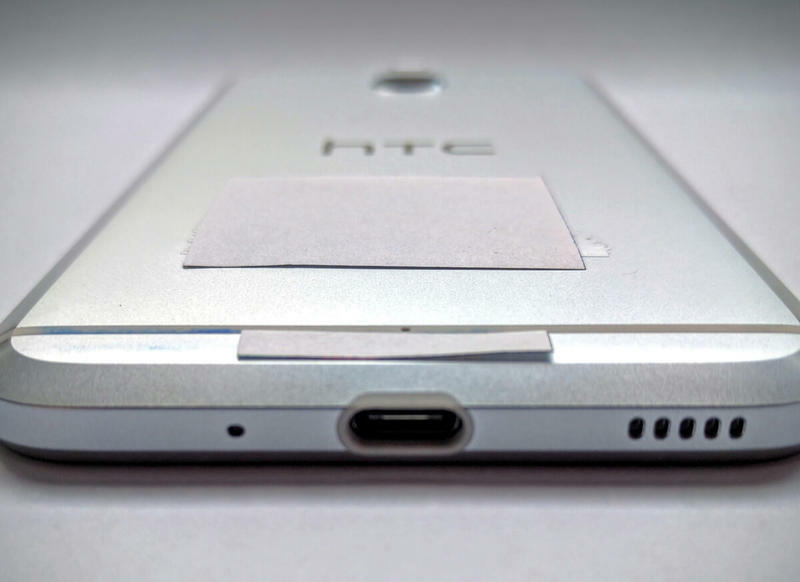 HTC is, of course, no stranger to using metal in its smartphones. The HTC Bolt – the alleged name – builds on earlier phones such as the HTC One M7, M8, M9 and HTC 10. In fact, we can even see a little bit of the Google Pixel here. There appears to be nanoSIM and microSD card slots on the side, the latter paving the way for expandable storage. The phone also reportedly packs a 5.5-inch 1o80p display and a fingerprint reader, though lacks a 3.5mm headphone jack. An 18MP camera reportedly sits on the back, while an 8MP front-facing camera is ready for selfies. 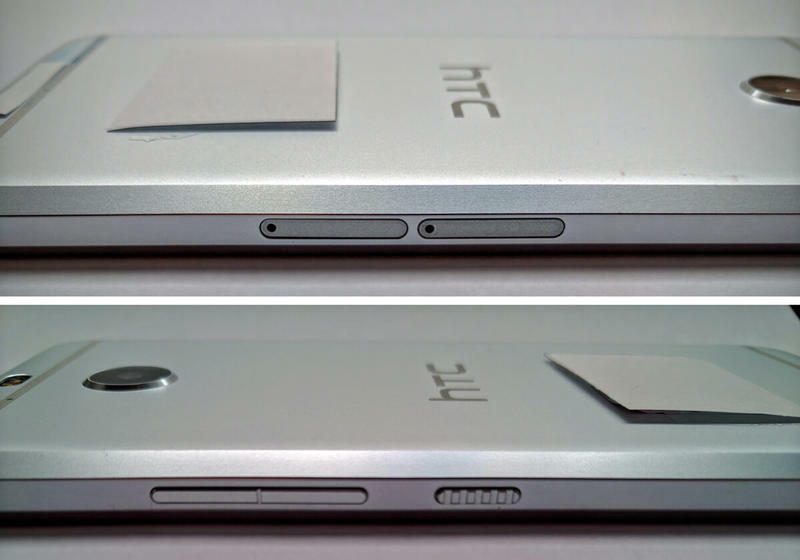 Blass said the HTC Bolt will include some sort of BoomSound tech for improving audio playback through headphones. While it might look high-end, the HTC Bolt is apparently a mid-range device that’s dubbed “Acadia” inside the hallways of HTC. 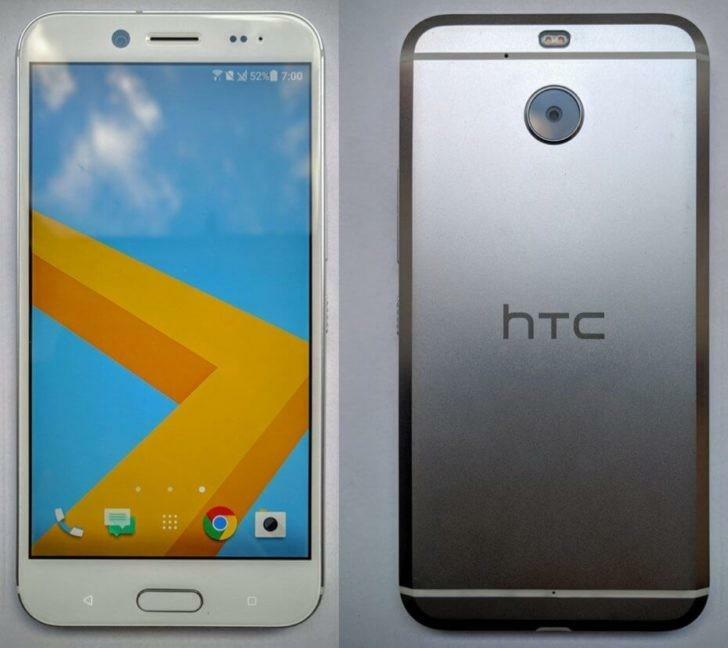 Blass said it’s set to launch sometime this month, though HTC hasn’t announced any sort of press conference. We dig the look and wonder how much it’ll cost.